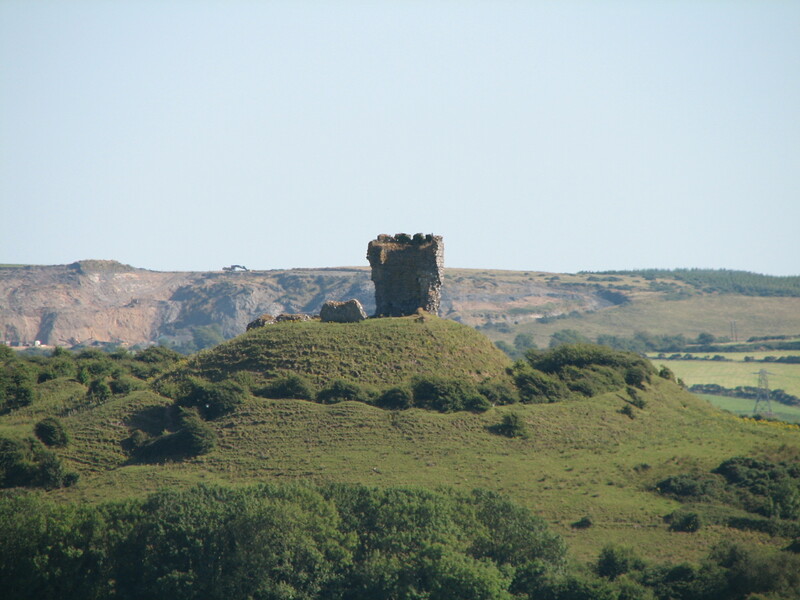 Rearing up from a steep hill like a jagged, broken tooth and visible for miles around is the shattered tower of the castle stronghold of the Fitzgeralds, Earls of Desmond. Their war cry, until such cries were banned by Henry VI, was ‘Shanid Abu’ (‘Shanid for ever’). The words continued to be used in the Fitzgerald crest. The castle fell into disuse in the 17th century. Its tower, five sided on the outside but circular within, is some 30ft high with 9ft thick walls and has pastoral views. Shanid Castle is a hidden gem that is worth a visit on your Ireland tours.